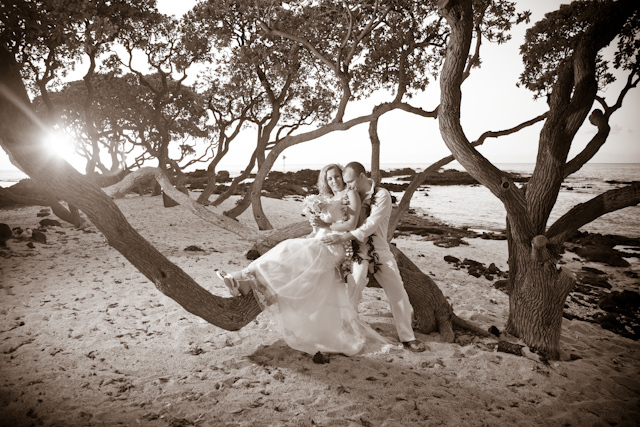 Big Island Portrait Shoot at the Four Seasons Resort Hualalai. 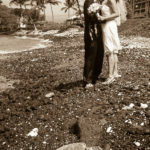 Celebrating their anniversary they decided to have photos taken while they were in Hawaii. The sunset was one of the most amazing sunsets I have seen since I have lived in Hawaii.